“Another terrific day out on Haggis Farm ... S&C continues to provide the UK summer with a festival that is full of quality music, appreciating the present and the past." “The festival started in 2014 with just 1,400 people attending - today, we have over 10,000 people here to see some of the top acts in the world." 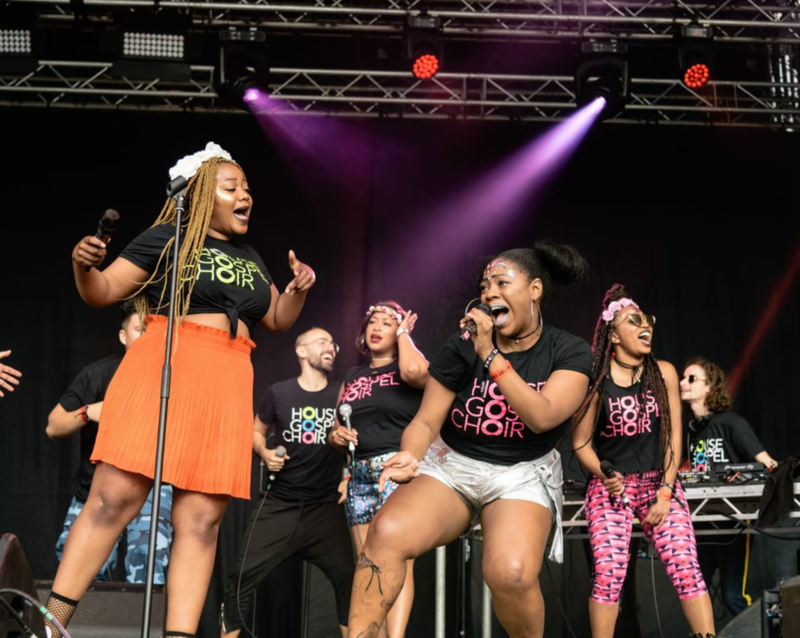 MOBO TV came down to check out S&C Festival 2018 and to interview some of the awesome artists we had performing - including Kojo Funds, Crazy Cousinz, House Gospel Choir and more. “One of the UK’s most interesting and ambitious festivals ... Sitting in its own space in the UK festival circuit, Strawberries & Creem stands out from the crowd." What began as a party for friends whilst at university has grown to become one of the UK’s most interesting and ambitious festivals. 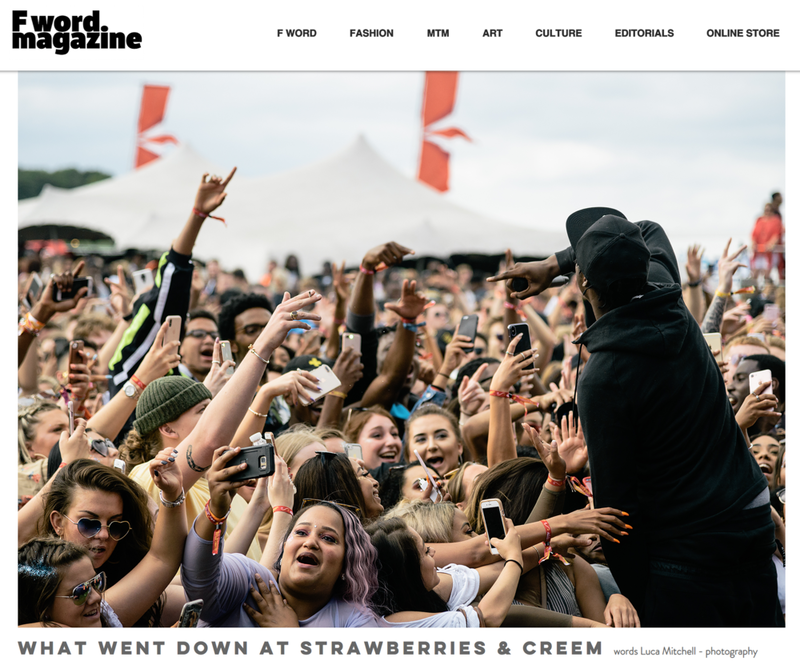 With its mission statement of ‘Celebrate Heritage, Champion Future’, the team behind Strawberries & Creem set out wanting to “provide Cambridge with something it was missing” says co-founder Frazer Robinson (who also DJs as Cardinal Sound). “The intimate feel S&C adopts makes it feel like the festival is personally tailored to you – honestly an experience like no other." What started out as a small-scale Cambridge University garden party, this year sold over 10,000 tickets. Haggis Farm has the spatial capacity to expand to house 50-60,000 guests and S and C shows no signs of slowing down. 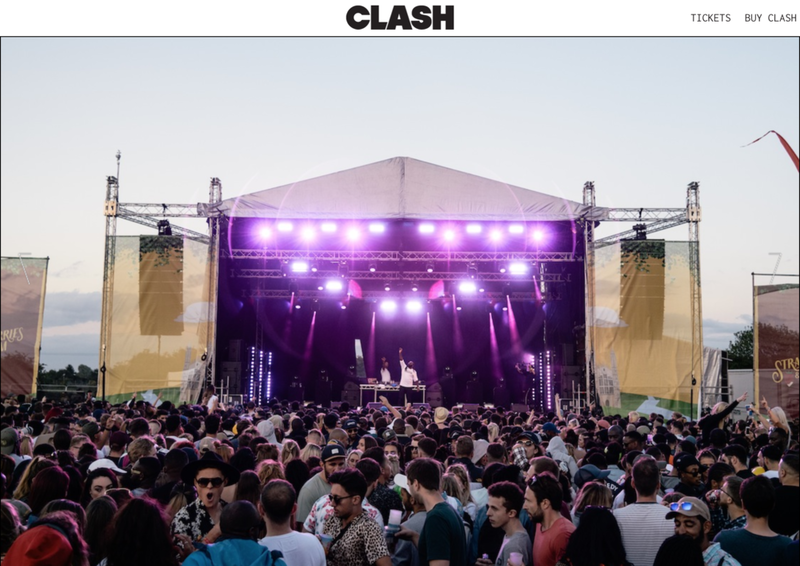 “Perfectly representing a generation of driven and creative music fans, S&C continues to rewrite the rulebook on inner city festival curation, and shows no signs of slowing down." Celebrating it’s fifth anniversary, Strawberries and Creem did not fail to disappoint yet again. There were good vibes and a diverse line-up with a mixture of rap, grime, garage and house, before shutting the party off with auto-tune king T-Pain, maintaining their signature ‘throughout noughties element’ – which has seen performances from Shaggy and Wiley in past editions. “Here's why you should have been at Strawberries & Creem Festival 2018...the epic line-up did not disappoint." We’ve made absolutely no secret of the fact that we bloody love a festival here at heatworld. And this year we thought we'd mix things up a little bit and add a new event to our festival rota. 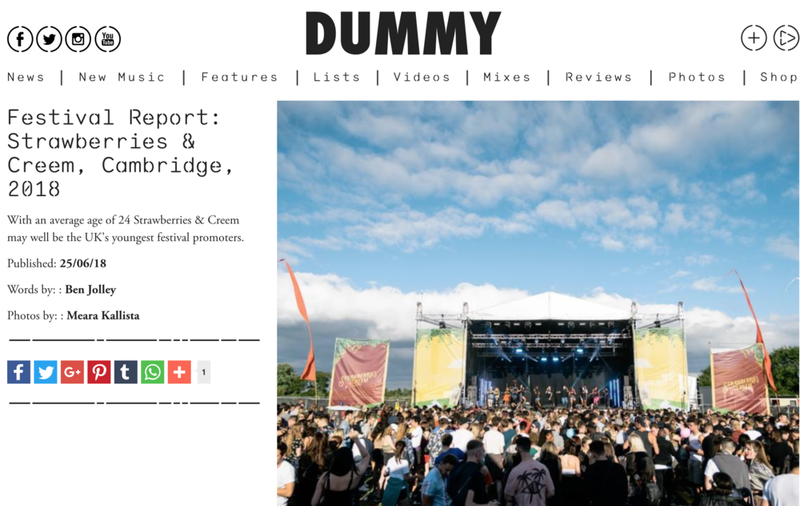 We ventured to Cambridge for Strawberries and Creem festival, which returned to Haggis Farm for it's fifth year on 16th June - and the epic line-up did not disappoint. “Really, this is what care-free summers are all about, non-stop good music, beautiful surroundings and a sense that you are rolling with your kind of people." Situated on the outskirts of the picturesque city of Cambridge, Strawberries and Creem superseded the squeaky-clean reputation of its surroundings and gave us all something a whole lot fruitier. Impressing everyone with a jam-packed day full of some of the finest artists from the genres of rap, grime, garage, and house. Big thanks to all of our reviewers and to everyone who came down for the kind words and for making S&C 2018 so special. See you all on 15th June 2019 for more madness!